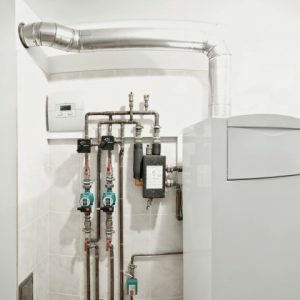 When you’ve had your furnace repaired time and time again, and ultimately come to the conclusion that it’s time for a new one, it’s important to choose the right professionals to install it so that you can avoid issues and heating interruptions later on. 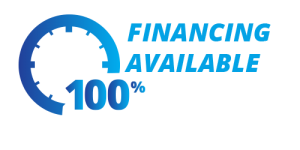 Choose Absolute Comfort in Crystal Lake, and our experienced and talented team will see to it that you are well taken care of. We will make sure that you are not only choosing the correct unit to fit your needs, but that it is installed properly so that you can rest assured that your home will always feel warm and cozy. We work hard to ensure that we get in and out of your home quickly, but we never sacrifice quality just to wrap things up in a hasty manner. Ultimately, your comfort in your home or business is the most important thing to us, and that’s why we take immense pride in our work and our efforts to make it a more pleasant place for you, your family, or your employees. 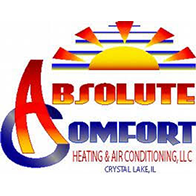 At Absolute Comfort, excellent customer service is of the utmost importance to us, which is why we make a concerted effort to be there for you whenever you need us — so, do not hesitate to get in touch with us if you have any questions, comments, or concerns regarding our furnace installation services.